October Favorites: Psst! These Are Great Stocking Stuffers! Coco Pits – This all-natural aluminum free deodorant is the B-E-S-T! I will not be using a regular deodorant ever again. I have always had issues with weird odors when using normal deodorants. They just don’t work well for me, and I’m always feeling self conscious about it! But, ever since I tried Coco Pits, I was sold! Purchased the .2 oz container recently and let’s just say a little goes a long way. Don’t let the slightly higher price fool you! 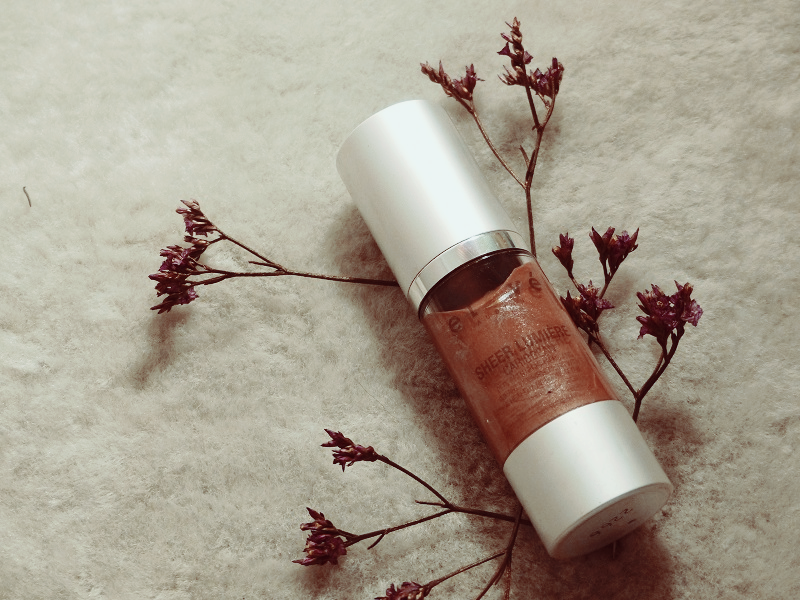 Last month I went to the Elevé promotional party and met the sweet Gertie, founder of the mineral make up brand. It’s vegan and all-natural plus it looks great! Check out my blog post about that event. During that event I was gifted with the Sheer Lumiere in Caribbean. I love this stuff! It’s like a bronzer and highlighter all in one. It’s what I use on my face after I put on foundation to add back some moisture, and take away the mattifying effect of my foundation. 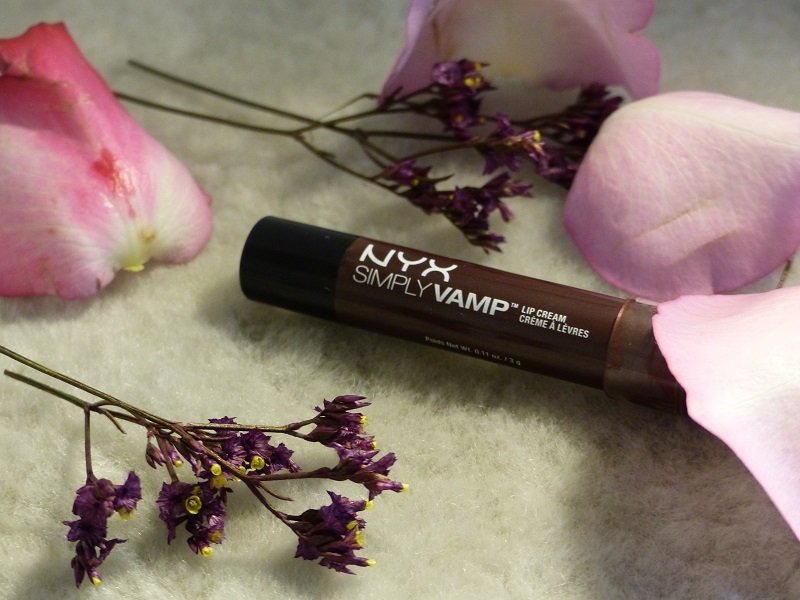 I love my NYX Simply Vamp Lip Cream it’s the perfect dark fall lip color! I recently transitioned to a protective sew-in weave hairstyle. I haven’t worn a weave in years! It’s crazy I used to get them all the time, then I fell in love with my natural texture and what it can do. 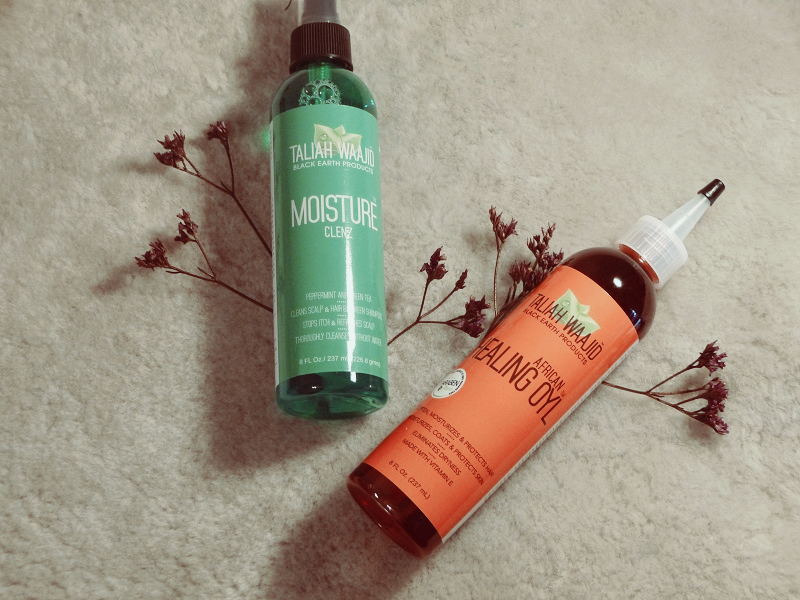 Now that I’m venturing back in to weaves (to give my hair a break from styling) I remembered how much I loved Taliah Waajid’s products for keep my hair fresh and healthy. 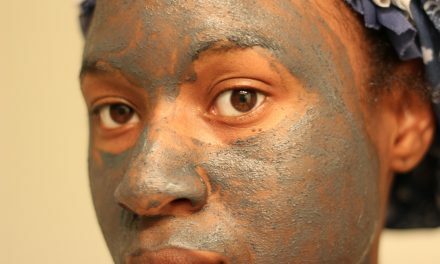 In the past I used the Moisture Clenz and now I’m giving her African Healing Oyl a go too! Great natural hair line. Take a look at my past review, and look how far the blog has come!